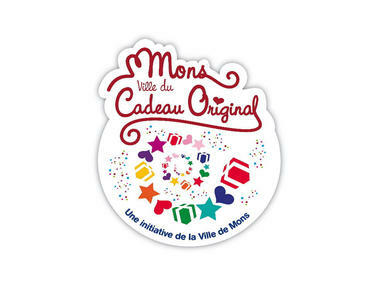 The Au Bas de Messines store has the "Mons, ville du Cadeau Original" ["Mons, the Original Gift city"] label. 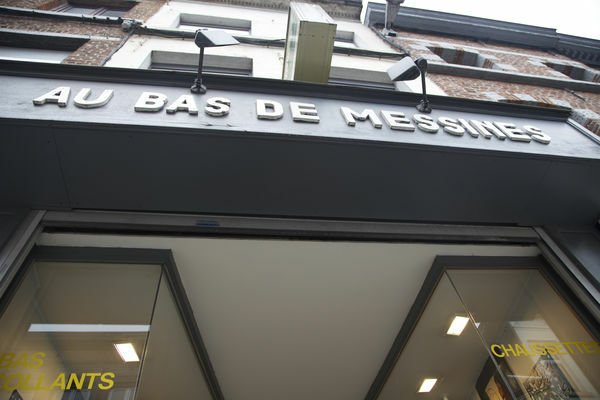 Le Bas de Messines is one of the three last specialised hosiers in Belgium. For more than 30 years, this Mons store has offered all kinds of nylon stockings, woollen tights, long or short socks and underwear. 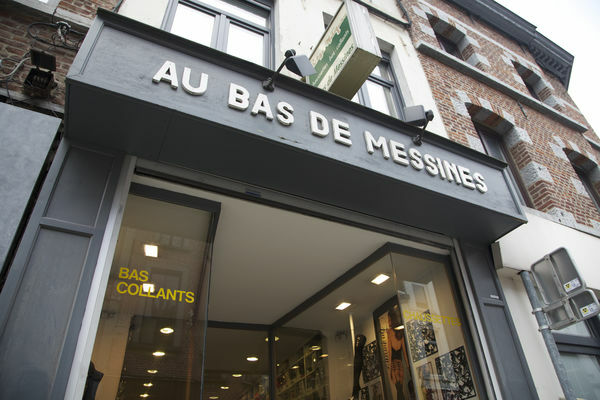 With brands like Le Bourget, Guess, Lovable, Trasparenze, Kunert, Cecilia de Rafael and Philippe Matignon, Le Bas de Messines can make all legs and bodies look sublime. Tights for all tastes. Those with the most unusual tastes will not be able to resist the Marie Antoinette creations, sold exclusively at Au Bas de Messines (take a look at the Alice or Petit Chaperon tights! ), the more classically minded will be more than happy with the large choice of plain -coloured tights, and those who are looking for something a bit naughty will love to rifle through the Trasparenze or Girardi stockings. A piece of advice that makes a difference. At Au bas de Messines, it's advice that people are looking for above all. Many are those who have come along with a new outfit or shoes to get some advice from Cindy, who is always there to find that rare piece which will complete their look. Men can also dress their feet in elegant Falke socks. And if they want a double indulgence, why not give in and fall for an Obsessive box set, a flirty brand of lingerie for the more adventurous!